Time for another book review! It is great that there are so many cookbooks out there today. 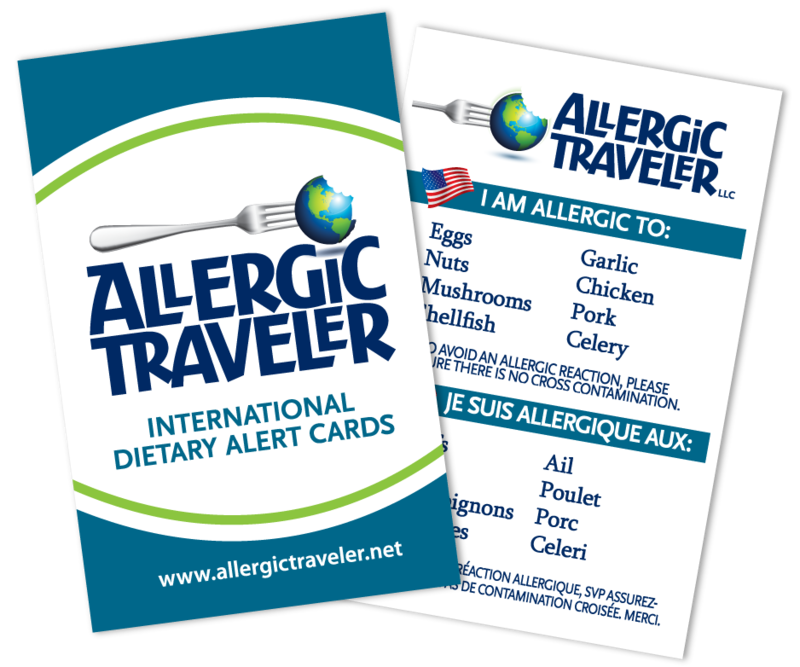 When I was a child, this Allergic Traveler did not have the luxury of finding cookbooks that catered to food allergies. There was also no internet back then either, but I digress!